Such a sunny day here, I gotta wear shades!! 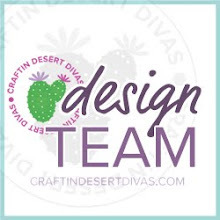 Hi there, it's Marina from Creative Candy 4U! 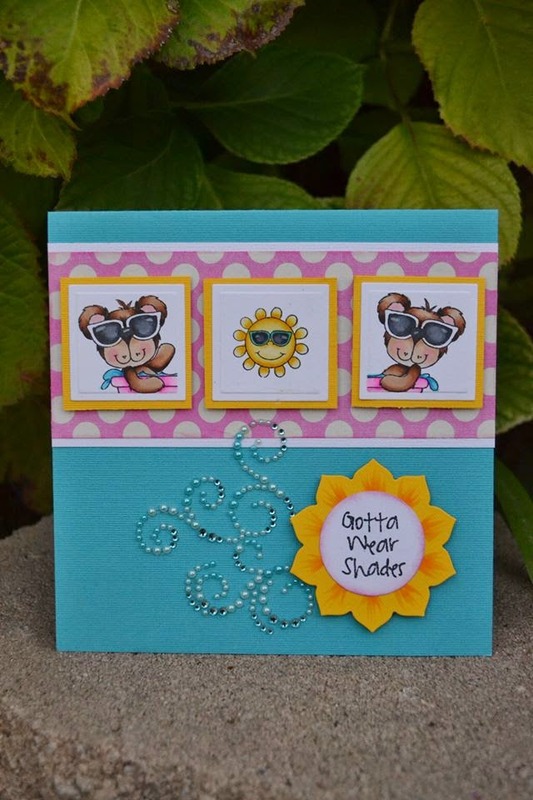 Today I'm sharing a summer card I created using one of the adorable images on the new stamp release "Gotta Wear Shades". You can find this CDD set HERE. The card I created has three of the stamps in this adorable set. 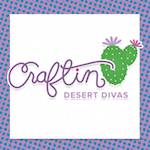 To get the details on my card, please stop by my FB page by clicking HERE. Stunning. Love the colors, design and that bling just sets it off beautifully. This is so adorable!! Those bears are so cute!! Love this!! LOVE LOVE LOVE! So adorable and love the beautiful bright colors! This is sooo cute.. TFS! !